Gladiators, it's Scandal day. 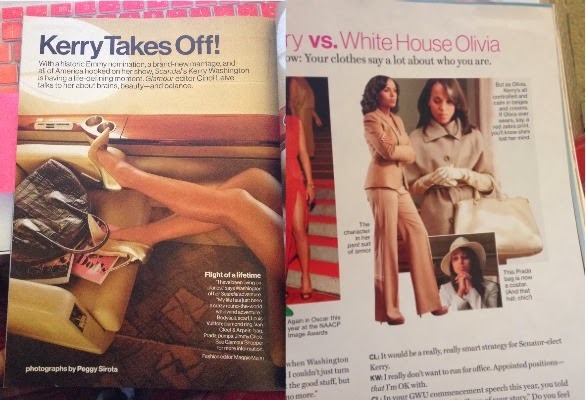 While most people's favorite character is the show may be Olivia Pope. My favorite is her best co-star. 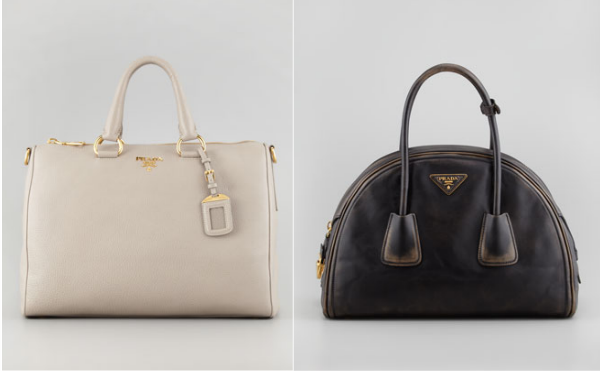 The Prada Handbags. Have you noticed them? Now the question remains... How much time does Olivia spend at Neimas Marcus?